Home / Cards / Christmas Cards / Holly and Snowflake Christmas Card – Blank Christmas Card – Simple Christmas Card – KB & Co. Handmade with a holly design and 3 raised snowflakes, each quality card is made using 200gsm, ivory card and measures approx. 10.5cm x 14.8cm (A6 size). 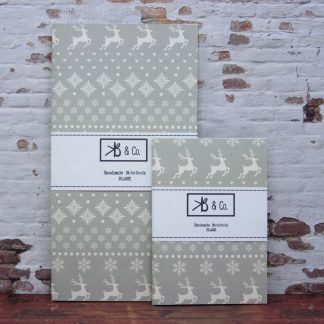 Graphic Christmas Card – Triple Snowflake Christmas Card – Handmade Card for Christmas – KB & Co.